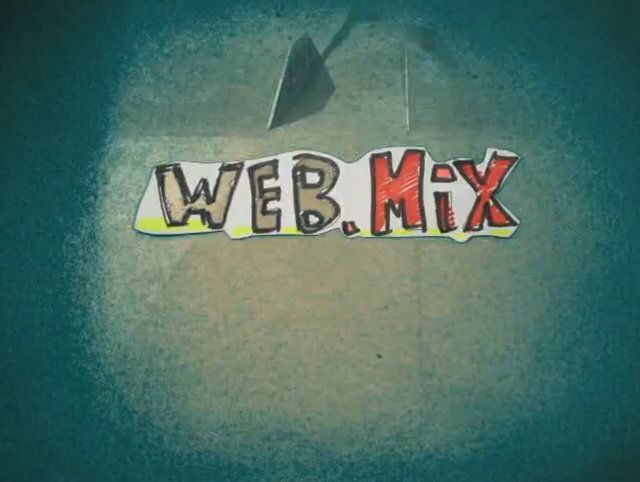 Matt Walser hooked up this dope Web Mix he put together of him and his buddies from over the summer in Edmonton, AB. Apparently Matt doesn’t only shred on his bike but also behind a camera and editing program. Check it out and huge thanks to Matt for hooking this up!